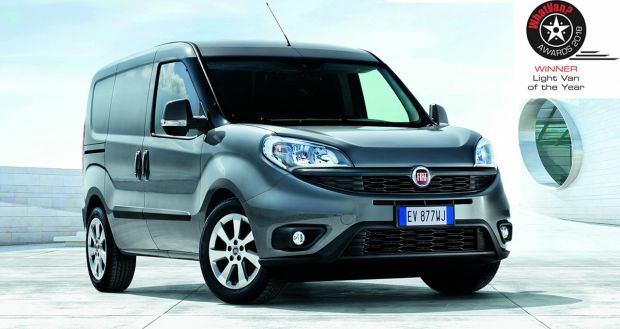 Another award for the Fiat Professional best-seller as further confirmation of its outstanding qualities. Ducato is the spearhead of a very complete range geared to the needs of business customers. A global success, rapidly rising on the market in the UK. The brand values are expressed by Chuck Norris: the new communications platform starring the famous actor as the perfect testimonial debutted recently. 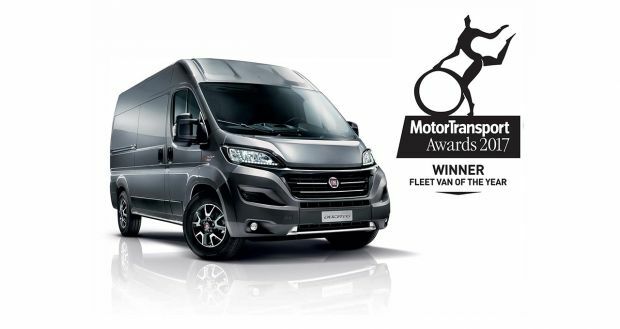 Further confirmation of the popularity and success of Ducato was received last week from the “Motor Transport Awards 2017″, during which the Fiat Professional best-seller was named Fleet Van of the Year. The accolade was announced during a ceremony at the Grosvenor House Hotel in London rewarding the entrance of Fiat Professional and of the Ducato van on the fleet market with an expanding range, a growing dealership network and an increasing focus on business customers. 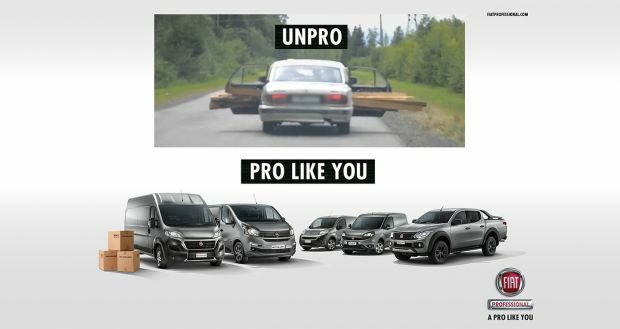 The latter is the key priority of Fiat Professional and manifested in the very complete line-up of the brand and in the wide range of solutions and services designed to satisfy the most diverse customer needs, as only a team of professionals at the service of other professionals can. The expert panel of Motor Transport also noted the excellent chassis of Ducato and strongly appreciated its outstanding capacity, flexibility and durability. 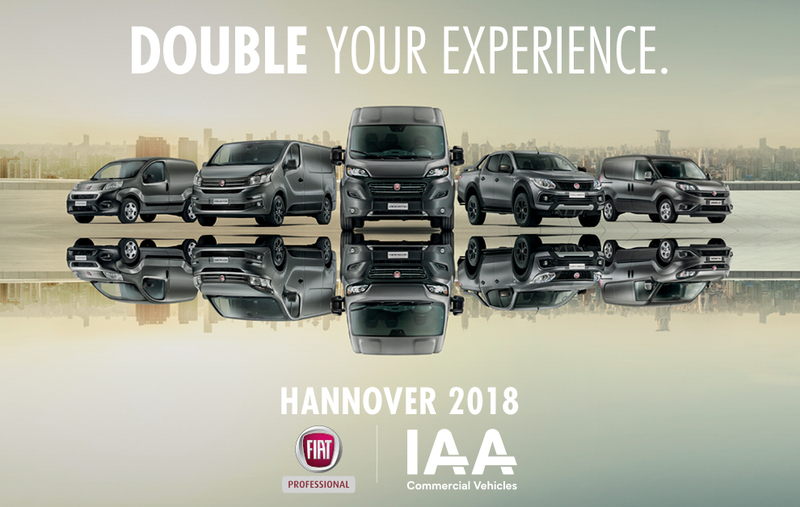 The vehicle is the standard bearer of the complete range of Fiat Professional, the first brand “born to be professional” with a line-up entirely dedicated to light transport, one hundred years of history and a one-of-a-kind baggage of experience in the world of commercial vehicles. The Fiat Professional brand is already a full liner, capable of taking on all the challenges of an increasingly competitive market. 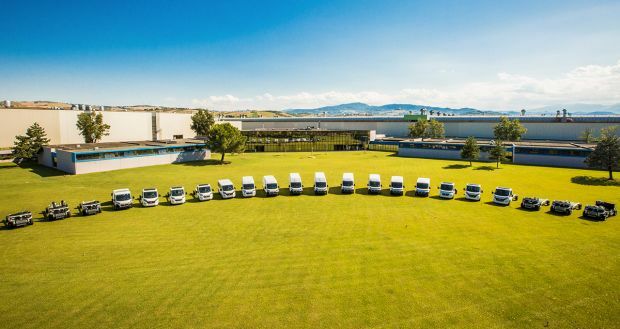 The prestigious “Fleet Van of the Year” award is further confirmation of the qualities of Ducato: with its many body variants, its the square and regular shape of its loading compartment, its versatile chassis and its car-like driving style, it is the best-seller on the major European markets. Thirty-six years ago, Ducato revolutionised the large-volume van market with its front wheel drive, powerful engines and spacious loading compartment. During its history, the Ducato has progressively developed into the benchmark for the category. Over 10,000 variants have been made and the model is sold in more than eighty countries worldwide. 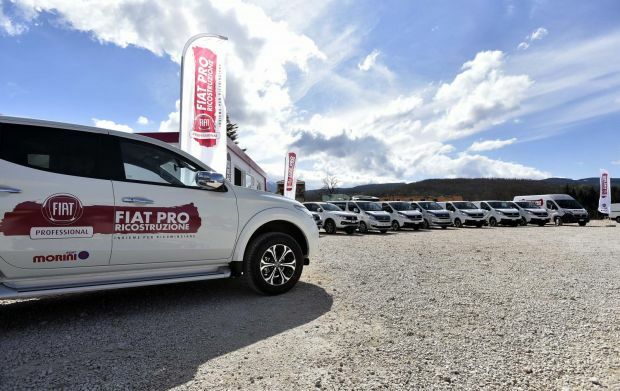 In particular, during the first six months of the year the sales of Fiat Professional have grown by nearly 18 percent on a practically stable market. More in detail, the market share of Ducato has increased by one percent with respect to the same semester of last year (8%). Outstanding reliability, in addition to expertise, constant customer focus, dynamism and determination: these are the features of Fiat Professional in short. The same values are embodied with the right touch of irony by Chuck Norris, who debuted as brand testimonial last month on a new communications platform. The fame of the actor, who is associated with very popular Internet meme depicting him as an indestructible character, means that the brand can present itself to the world with a single voice and consolidate its image even further.